Piper repair has come a long way over the years. Traditional dig-and-replace methods are a thing of the past, and modern trenchless technologies are a thing of the future. Trenchless methods of indoor pipe repair are especially important to our customers at NuFlow Phoenix because our Gilbert customers deal with high outdoor temperatures year-round. 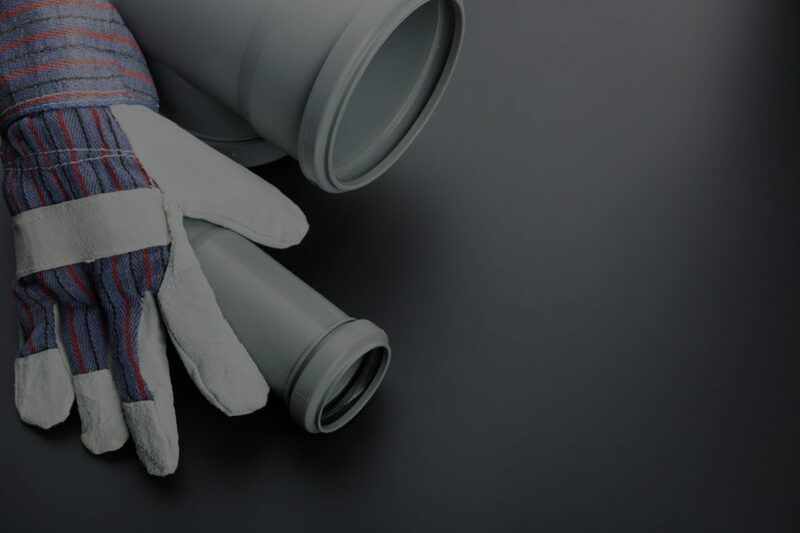 At NuFlow Phoenix, we pride ourselves in specializing in the most innovative methods of indoor pipe repairs. Whether your home or commercial building needs service, we make it our priority to solve your pipe problems as quickly as possible. At NuFlow Phoenix, we use the latest technology to take care of your property’s needs. The first thing we do at the beginning of every visit is a sewer camera inspection. Sewer camera inspections begin with creating a single access point to reach the entrance of the troubled pipe. Once the access point is made, the sewer camera is inserted into the pipe. The camera is attached to a flexible rod that can move through the most difficult pipes. As the camera moves through the pipe, it provides our technicians will real time views of the interior of your pipes. When the camera reaches the damaged area of the pipe, our team will be able to see the exact source of the problem whether it is a leak or a clog. Once the problem is assessed, we can choose the best means of indoor pipe repair for you. Indoor pipe repair can include a variety of trenchless technologies. If your pipes are suffering from a simple clog, hydro jetting is an environmentally friendly option that allows for your pipes to be repaired without harmful drain cleaners, but instead high-pressure water that clears debris, even tree roots. Hydro jetting is a service that should be performed annually to keep up on your drain health and make sure that no serious problems apply in the future. If your drains are suffering from cracks or leaks, pipe lining is a reliable and versatile option. Pipe lining involves a deflated tubed coated with epoxy to be inserted into your existing pipe. Once completely inserted, the tube is inflated to completely coat the inside of the pipe with resin. When it had hardened, a new pipe will have formed inside of the old one sealing all imperfections like leaks or cracks. This process saves time, money, and it causes no damage to your indoor or outdoor space. Although hydro jetting and pipe lining are effective ways to treat your indoor pipes, it is important to mention that snaking is also an option. Snaking your drains should be done by a professional to thoroughly clean out your pipes and provide a quick solution to your drain problems. Snaking involves a device being inserted into your pipes are various pressures, depending on how big your clog is, to restore flow. Whether you use hydro jetting or snaking, make sure that your indoor pipes repaired are handled with care is vital. It is essential to maintain your indoor pipe health. If you are experiencing pipe issues such as slow or clogged drains, it is important to call your team at NuFlow Phoenix. Our team is comprised of top-of-the-line industry professionals that are eager to solve your pipe problems. We are standing by waiting to meet all of your indoor pipe repair needs, call us today!